“Pitching an idea or a concept to decision-makers is a nerve-wrecking process to some people – and a walk in the park for others. Notwithstanding lack or richness in personal skills everyone can learn to create a better pitch and increase the chance of pitching successfully. The lecture is focusing on the ingredients for a strong, convincing pitch, understanding the importance of concise preparation and then enjoying it! The session is meant to understand the importance of a good, consistent and yet brief technique of communication that enables to present a project in a few words and yet, never forgetting the intention to sell to the listener. 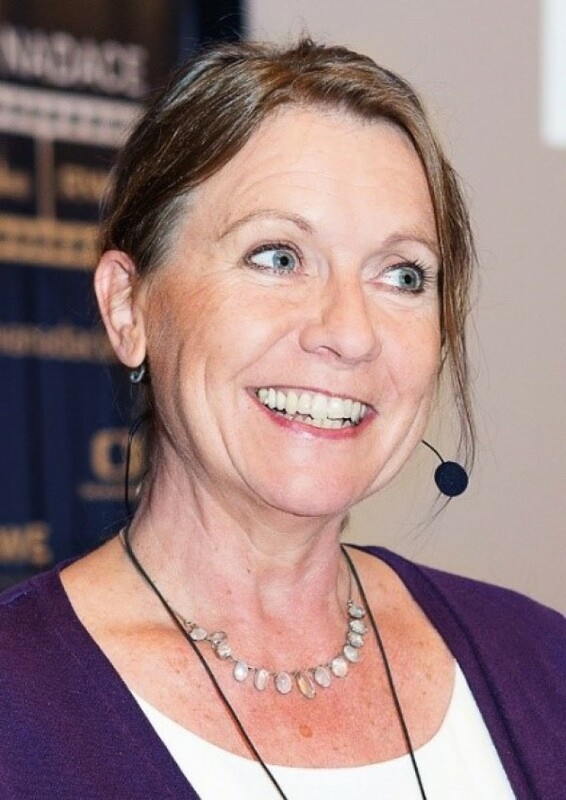 Sibylle Kurz is an expert in Pitching and Communication Skills, a Communication Coach and a merchant and psychologist by training. She has working experience in the music and event business as well as in film licensing, acquisition and distribution for the German film- and television market. Additionally she has an academic background in media- and communication science, sociology and psychology and a postgraduate education as communication skills trainer and Certified NLP-Trainer (INLPTAssociational standards). Since 1994 she freelances as a coach and communication trainer for the media-, arts- & culture industries, with specializing expertise in “The Art Of Pitching”. The sector “Arts & Culture” includes artists, painters, musicians and composers, anyone who is trying to position his idea/concept in the “cultural market” making it accessible to audiences. Sibylle is a member of the EFA – European Film Academy, the EDN – European Documentary Network and constant part of the EAVE-pedagogical team. Her motto: Say what you think, do what you say, be what you do! Everyone interested in presentation techniques and pitch! Limited number of seats! (secure your seat by signing up as soon as possible) No withdrawal is made for this activity, all you need to do is to sign up as soon as possible. Föreläsningen samfinansieras av Kulturakademin, Film i Skåne, Boost HBG, Alma Manusutbildning, Filmcentrum Syd, Teatercentrum Södra, Danscentrum Syd och Musikcentrum Syd. Kulturakademins aktiviteter är i de flesta fall kostnadsfria och bedrivs med stöd från Kulturnämnden och Regionutvecklingsnämnden i Västra Götaland.